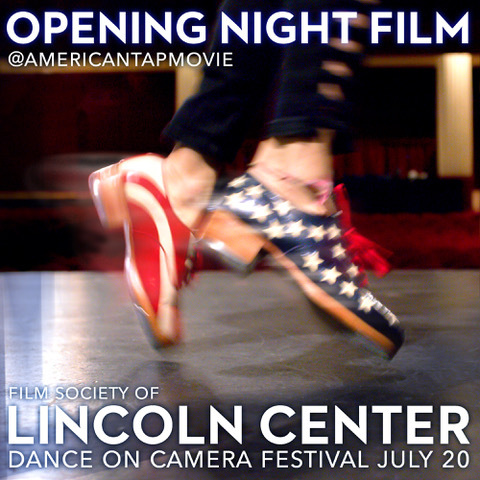 I had the pleasure of attending the Opening Night of Mark Wilkinson’s film American Tap in New York City. It premiered at Lincoln Center on July 20, 2018. I was honored to appear in the film and discuss aspects of Tap history.